July’s Love the Moment Challenge was all about discovery. For half of July, our family was on a road trip so we stored all of our holiday treasures in a box. Here they are! 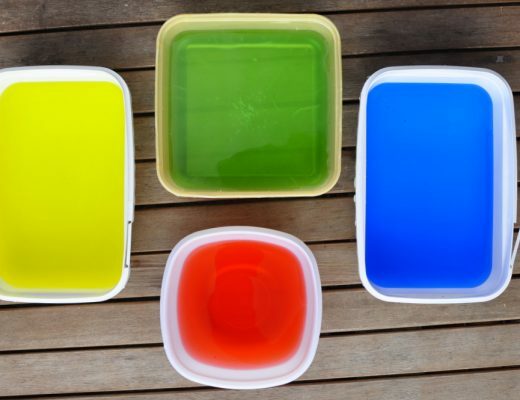 This simple idea really is a fantastic thing for kids. 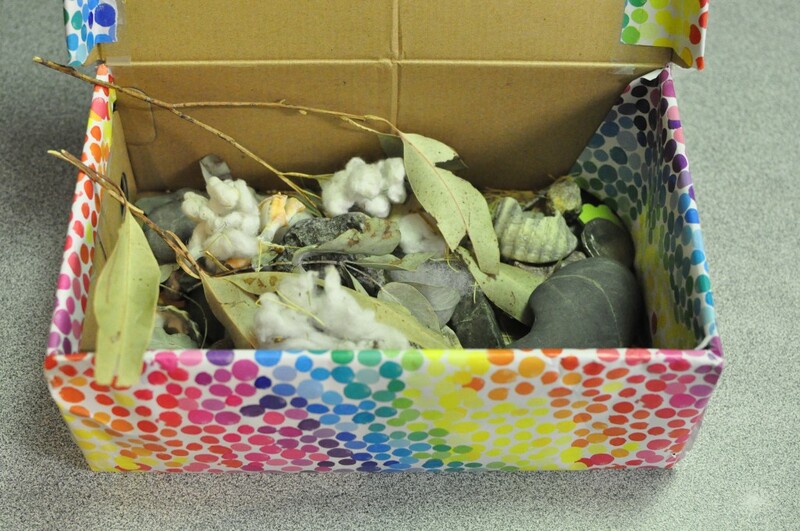 You can follow along with the “treasure hunt” (template in the previous post) or use the box as a place to store all the little things kids find so facinating. For example: leaves, sticks, shells, rocks, shinny things and paper. I have found it helps minimise how many “collections” we bring home with us. 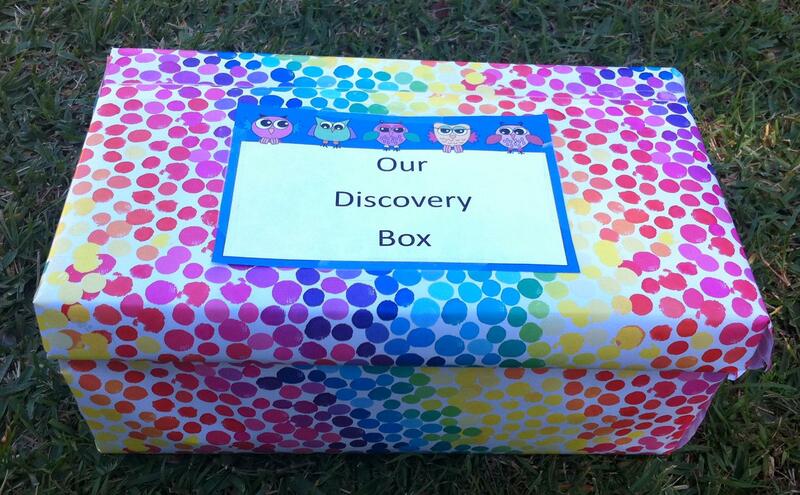 If it doesn’t fit in the discovery box, we don’t take it with us. This month’s challenge is inspired by something a friend did for me. Back in January, I was struggling…with everything really, due to the Queensland Floods. My interstate friend sent me a package to bless me. Inside the package was a bag of notes (and chocolate!). On the notes were little things to do, quotes and Bible verses that were so encouraging. Everyday, I pulled out something from the bag to read. It really helped me through the tough time. It was an incrediblly special gift! What I’ve planned for this month’s challenge is a Happy Box. 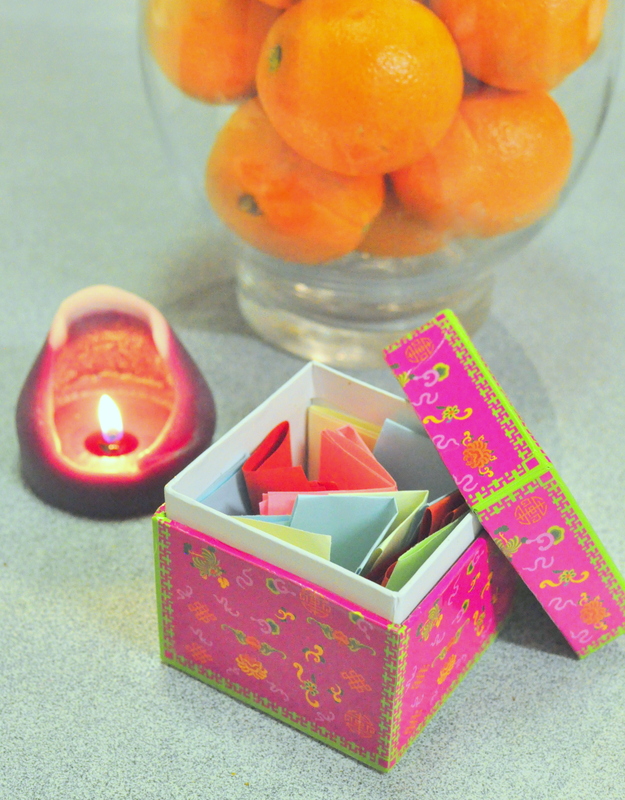 The idea of the happy box is to notice and enjoy the simple little things that are everywhere. It’s also about sharing joy with others. I need to be reminded to look around me sometimes. It’s easy to get caught up in the busyness of life so I forget to love as I live. I forget to smile at the person at the checkout in the supermarket because I’m in a hurry. I forget to enjoy my tea and find it later, cold. I forget to listen to the birds. And that’s a shame because there are so many little happy things to enjoy all around me. 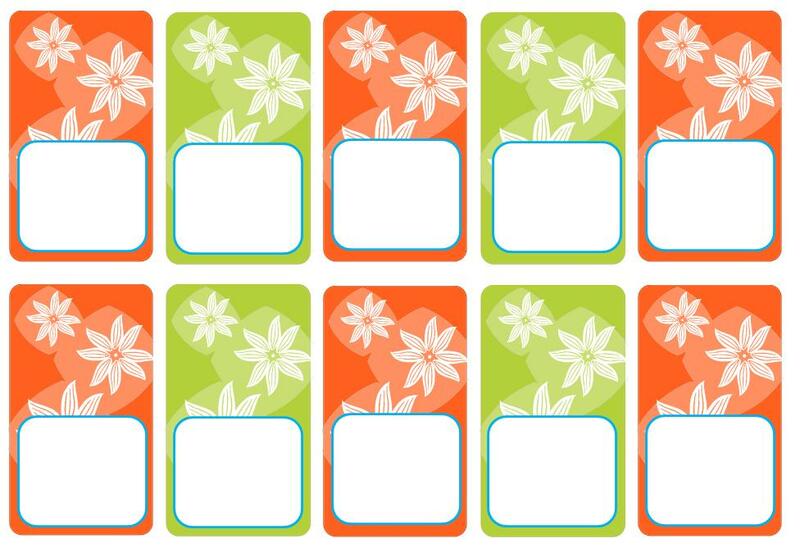 Print The Happy Box template, cut out each card, place them in a box and pull one (or two!) out everyday or when you need a little boost. Print the Blank Happy Box template, write messages on the cards, cut out and place in a box to encourage a friend. Print the Blank Happy Box template and fill it with your own happy ideas, verses or quotes. Pull out a card whenever you fee like it. 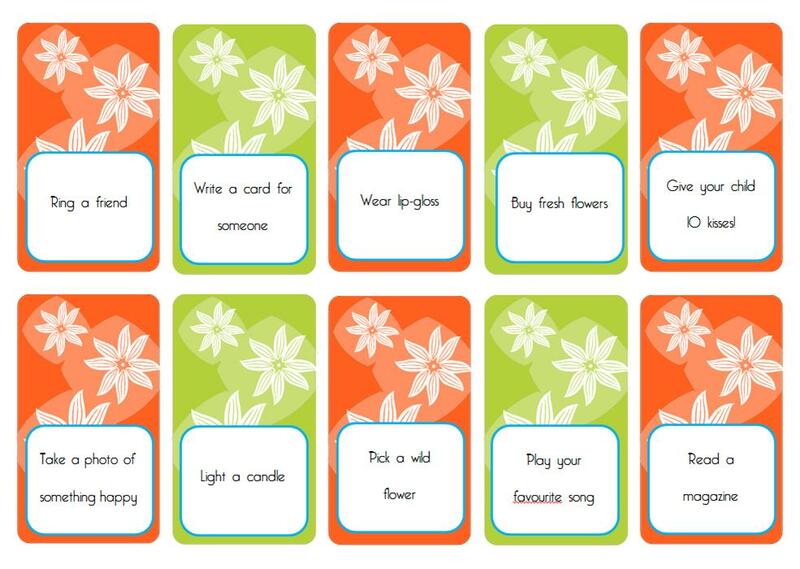 Print the Blank Happy Box template and write on the cards things you are grateful for. Pull out a card whenever you fee like it. Below are 40 happy ideas I thought of. They are also on the pretty template at the end of the post. 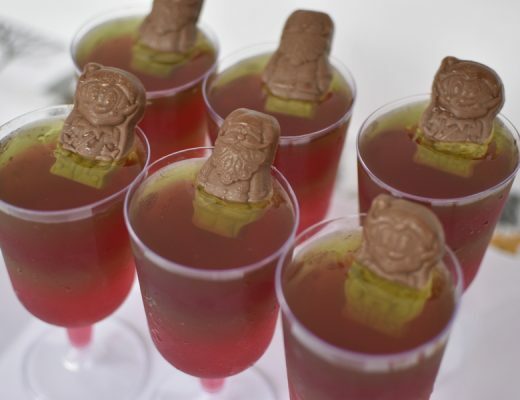 Previous Post Easiest Birthday Party EVER! I LOVE this idea Kelly! My girl and I need to find a little more happiness around our home. I will definitely be putting this into action! I think we can all do with a reminder. Thanks Kel! I reckon we can do all of them if you come visit me. Except maybe there won’t be a lot of silence to enjoy. I love the idea. I have a little pessimist who’s trying sooo hard. We talk about the glass being half full and try to turn things around by finding the happy side. A little box like this would be great for her, especially because she’s just started reading, so there’s a purpose! I love how you turn ideas into something that can fit into where you are at in your own life Deb. My daughter is lie that too and we made a “tool box” for with strategies and things for her to do. Worked really well! I am so glad that I have found your website and your January to August 2011 ‘Love the moment’ challenges. They have been just what I have needed to remind myself as a mum of 3 and keen photograph taker. I am going to take the challenges in 2012. Better late than never, right? Thanks for all of the wonderful ideas and inspiration. some sugar-free Crystal Light to flavor it and voila. Can I just say what a relief to find somebody who actually is aware of what theyre speaking about on the internet. You definitely know the right way to carry a difficulty to mild and make it important. Extra people must learn this and perceive this facet of the story. I cant imagine youre no more widespread since you undoubtedly have the gift.